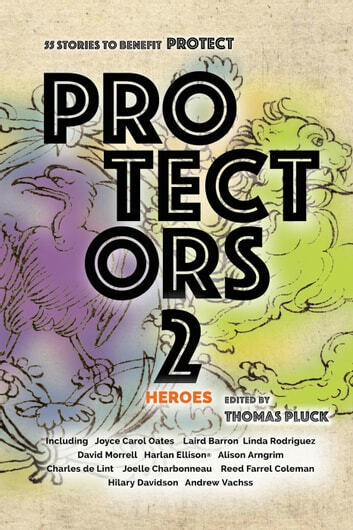 55 Stories to benefit Protect, the political lobby of the National Association to Protect Children, whose victories include the Circle of Trust act and the HERO Corps, which hires wounded veterans to assist law enforcement in hunting online predators. Contributors include Andrew Vachss, Joyce Carol Oates, Harlan Ellison®, David Morrell, Laird Barron, Linda Rodriguez, Charles de Lint, Hilary Davidson, Joe R. Lansdale, Joelle Charbonneau, Reed Farrel Coleman, SJ Rozan, and Alison Arngrim. 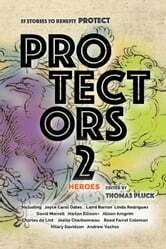 600 pages of fiction of all genres, poems and art, essays and memoirs, to fund one cause: to protect children from abuse and exploitation of all kinds.